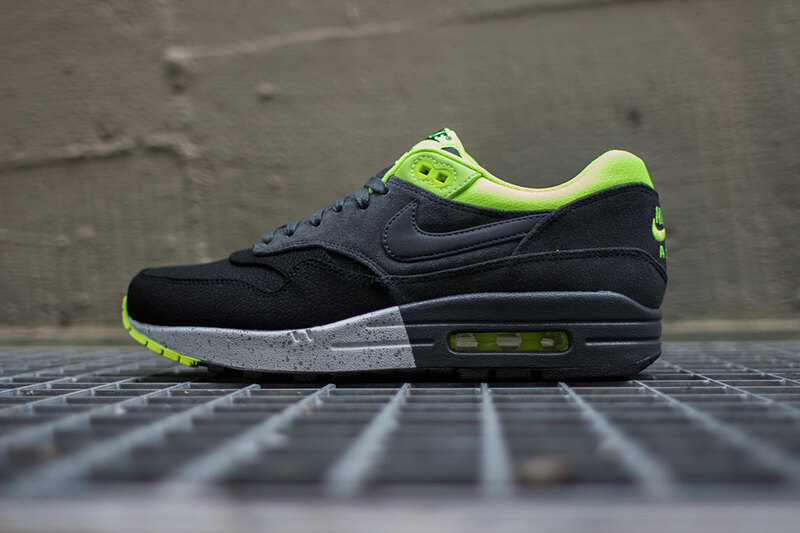 An interesting color block is put to use by Nike Sportswear on this latest release of the Tinker-Designed Air Max 1. Also known as the Air Max '87, this premium look for Nike's debut visible Air runner puts to use a combination of premium suede, nubuck and mesh to bring them to life. 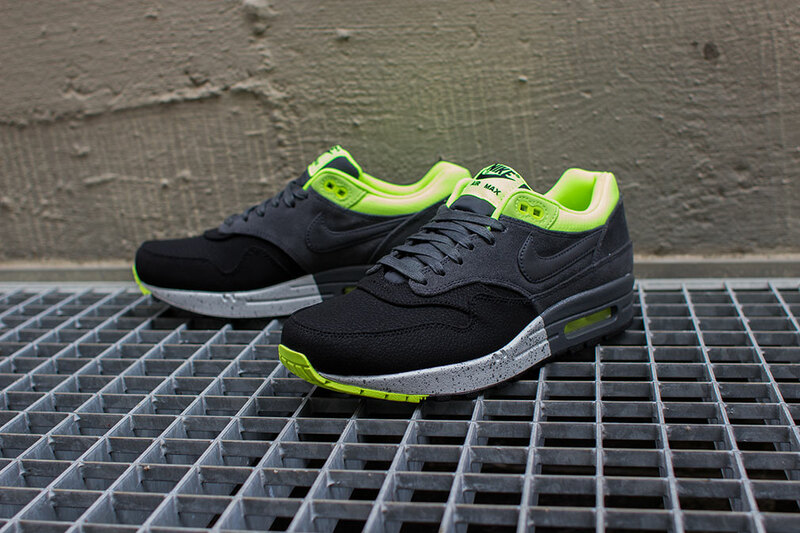 Black and anthracite come together throughout the upper, while volt hits the collar area, heel Air unit and outsole sitting below. Sporting a one of a kind, never before seen look, would you still welcome this latest Air Max 1 by Nike Sportswear into your collection?